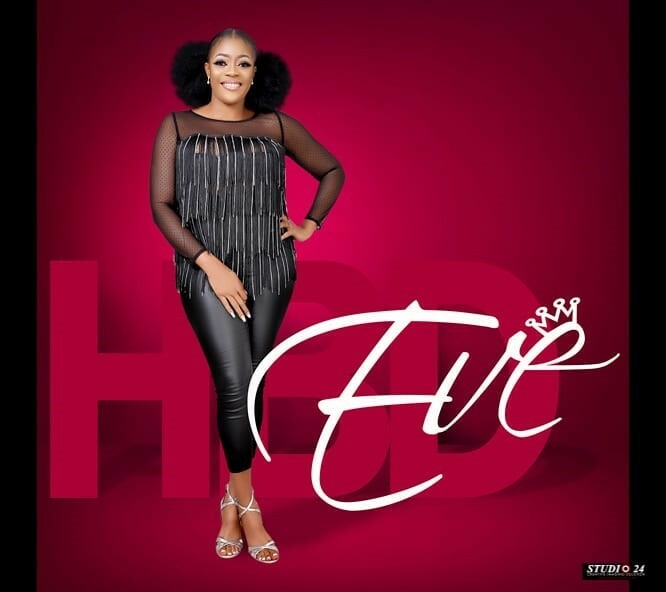 Nollywood actress, model and television personality, Eve Esin is celebrating her birthday today. 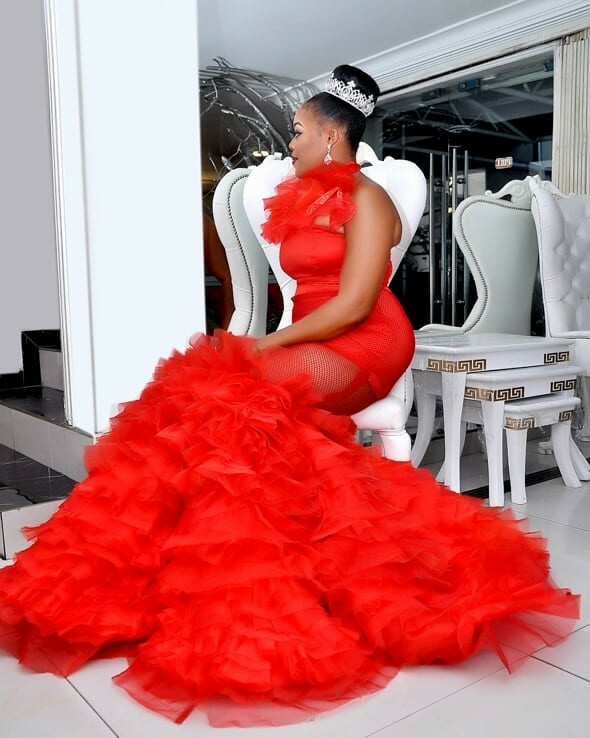 And to celebrate the actress released some stunning photos, according to her, ‘the job is to bug your timeline’ with beautiful photos to celebrate her special day. “It’s officially my day” She announced. 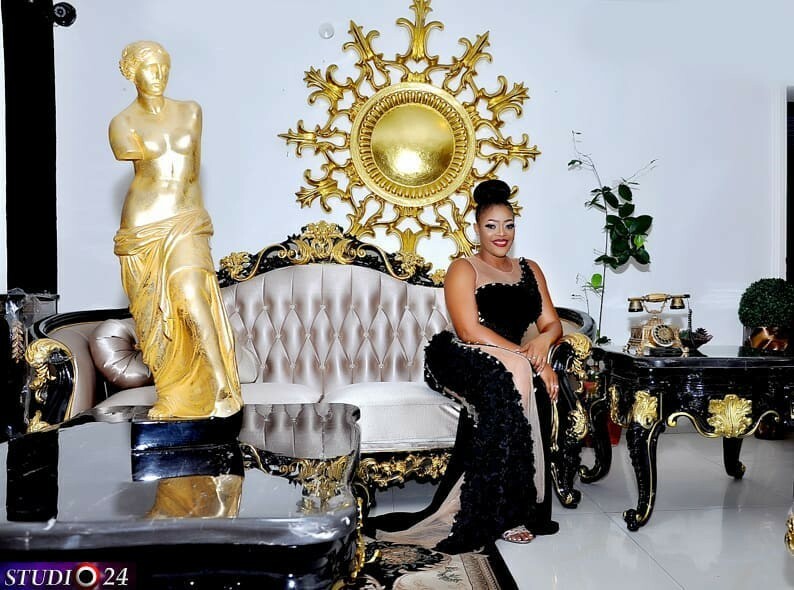 Eve is an indigene of Oron in Akwa Ibom state, Nigeria and was born on October 17th 1986. 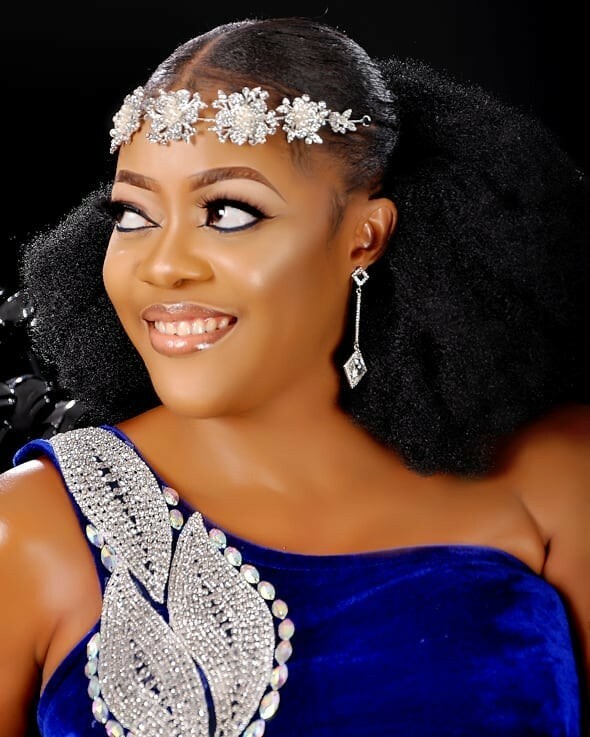 She is one of the most talented actresses in Nigeria and is popularly known for her ability to cry in movies. She became highly famous after performing in the movie “Idemili” (2014) which according to her is the most challenging movie because she had to gather enough courage to carry a live snake in her role. 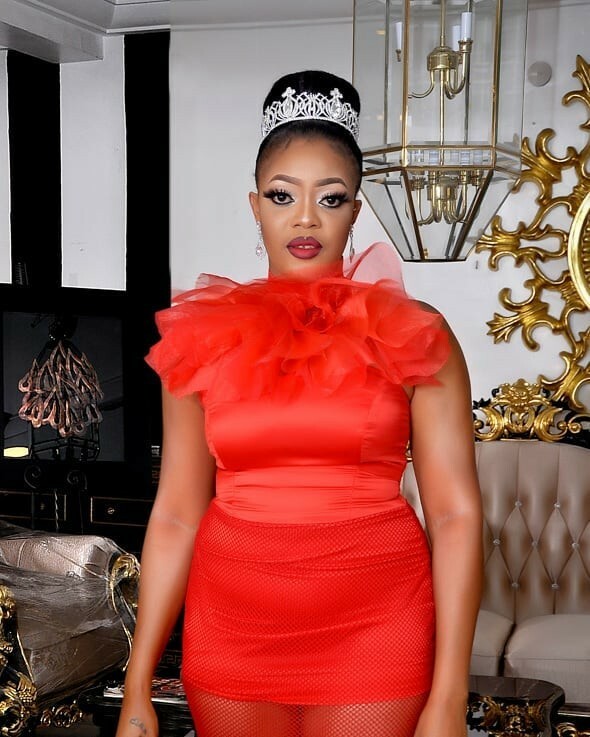 She joined the movie industry in 2008 and has appeared in so many Nigerian movies. She is also an aspiring movie producer and in 2016, she produced her first feature film “Spirit” which premiered i Lagos, Nigeria. 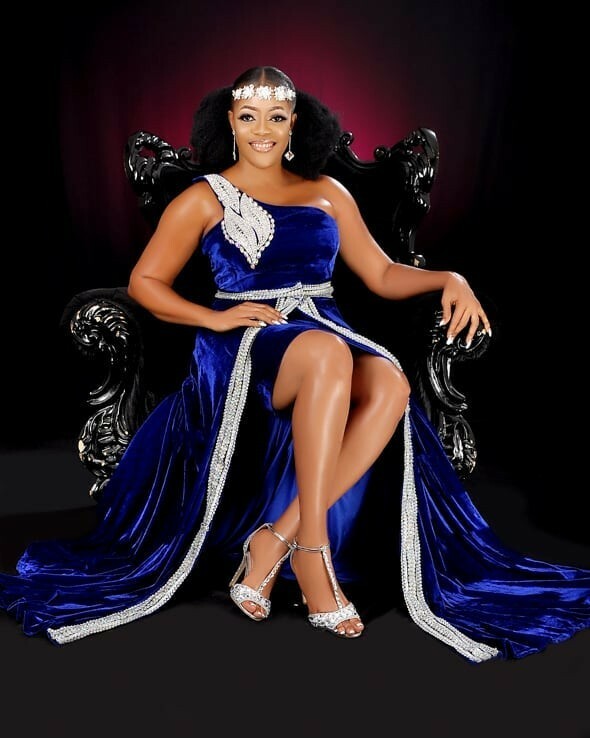 She has bagged many awards,including, Most Promising Actress in Nigeria at the City People Entertainment Awards, Best Actress in a Supporting Role at te Africa Movie Academy Awards, Best Actress in Nigeria at the Africa Magic Viewers Choice Awards and Most Promising Act to Watch at the Best of Nollywood Awards.